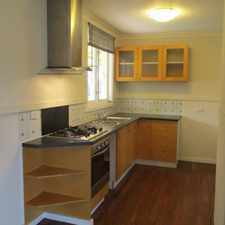 This apartment is in the Coolbellup neighborhood in Perth. 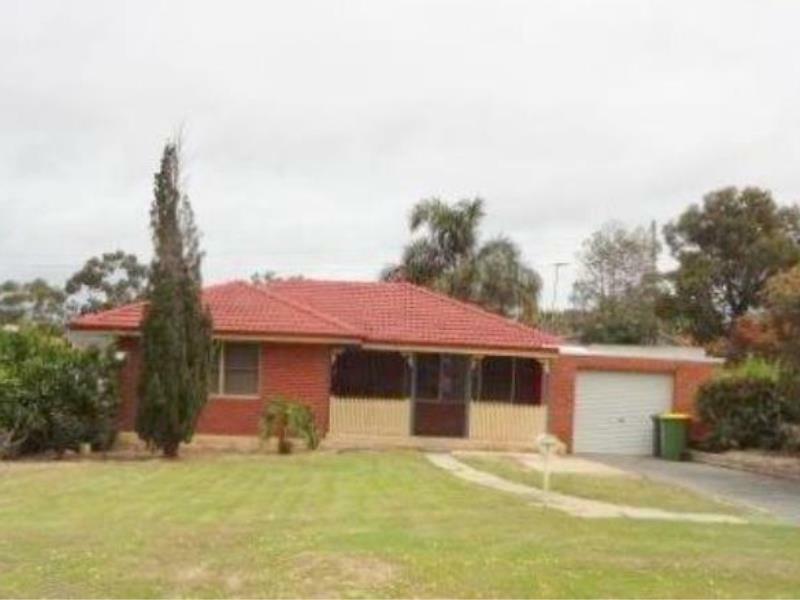 Nearby parks include Alan Edwards Park, Goodchilde Park and Enright Reserve. 7 Escalus street has a Walk Score of 50 out of 100. This location is Somewhat Walkable so some errands can be accomplished on foot. This 3 bedroom and 1 bathroom home is a must see. 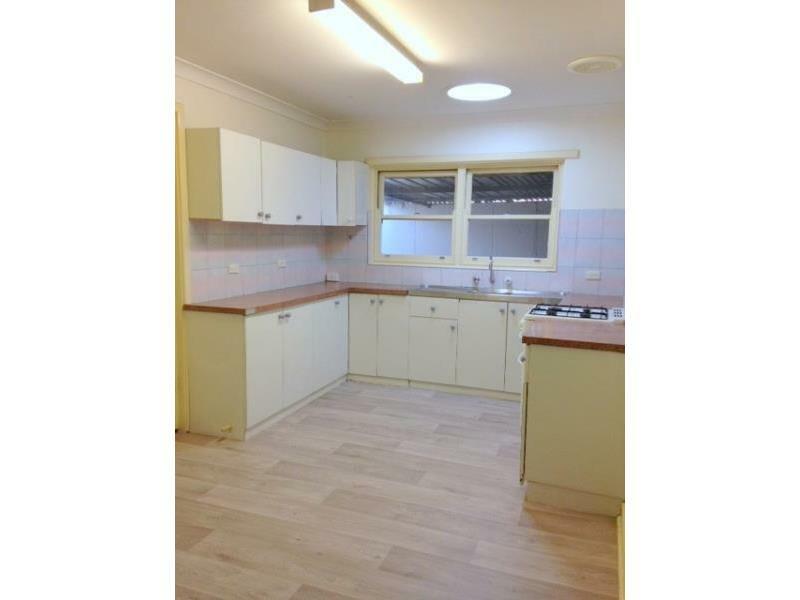 Situated in Coolbellup and being only minutes from the local shops and schools. 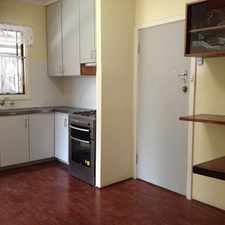 * Kitchen with Gas stove and Oven. 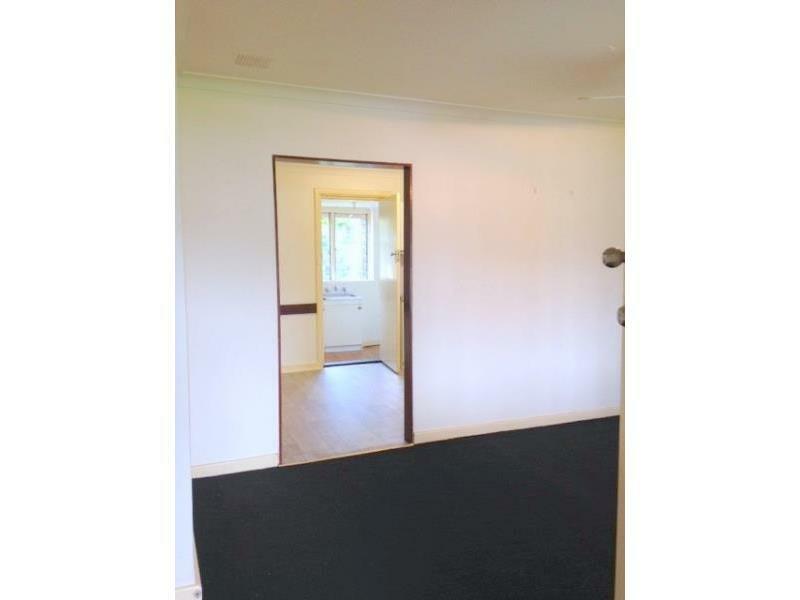 * Brand new flooring throughout for that classic homely feel. 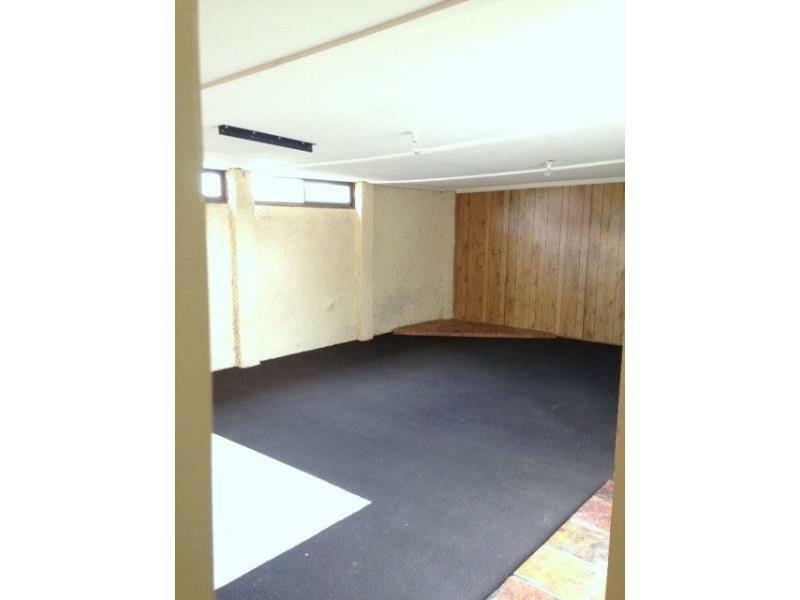 * Single carport with roller door and access through to the rear yard and extra storage inside. * A generous size backyard. 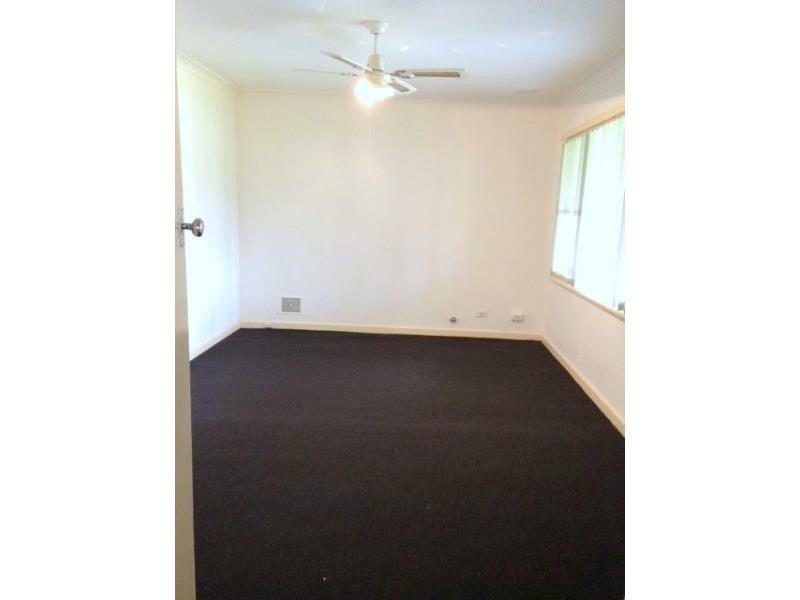 * Ceiling fan in the front lounge room. 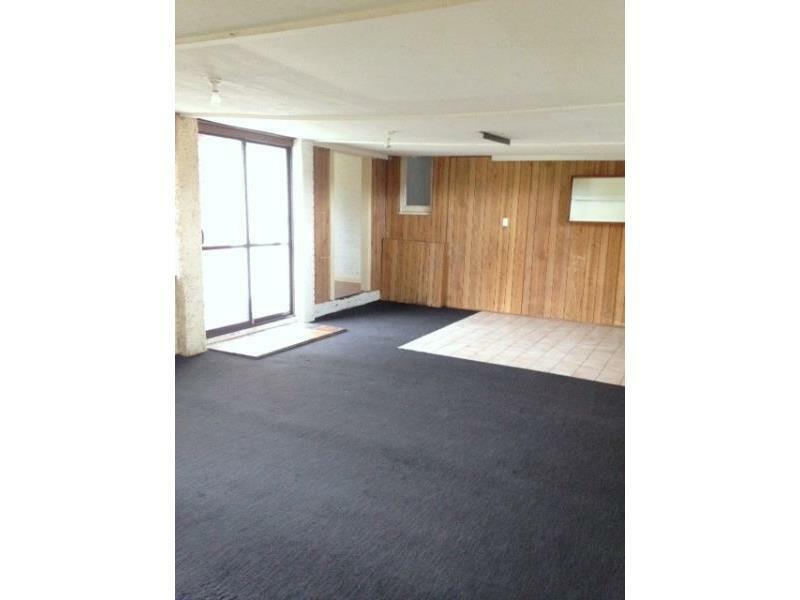 Get in quick to view this property now! You can complete an online application form by clicking on the link marked 1 FORM or attend our office at Thornlie. Enter your details in the email agent section below. State your availability (time & day) in the comment section. Application forms will be on hand at the home open. Speed up the process by bringing your personal identification to the home open & request an email application prior to viewing the property. Disclaimer: This description has been prepared for advertising and marketing purposes only. You must make your own independent investigations and rely on your own personal judgment about the information included in this advertisement as we provided this information without any implied warranty as to the accuracy or currency. Explore how far you can travel by car, bus, bike and foot from 7 Escalus street. 7 Escalus street has some transit which means a few nearby public transportation options. 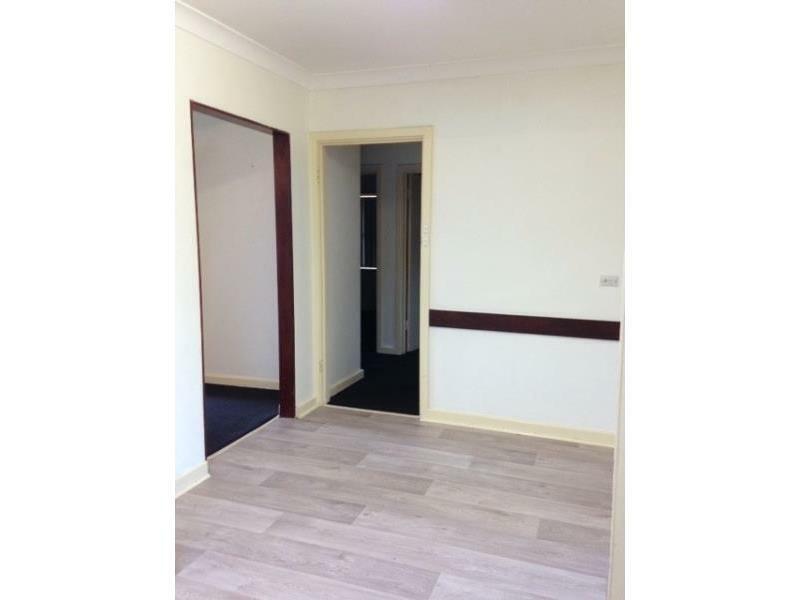 View all Coolbellup apartments on a map. GREAT FAMILY HOME - FRESHLY PAINTED! 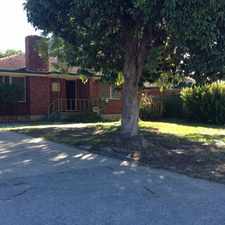 Fabulous 3 bedroom home with a/c close to amenities - Pet friendly! 7 Escalus street is in the Coolbellup neighborhood. Coolbellup is the 109th most walkable neighborhood in Perth with a neighborhood Walk Score of 54. Neat Little Home !!!! 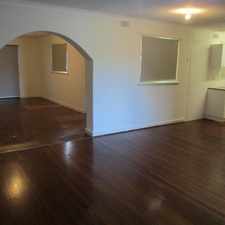 REDUCED TO $270.00 PW. . Entertainers Delight, Spacious Family Home!! 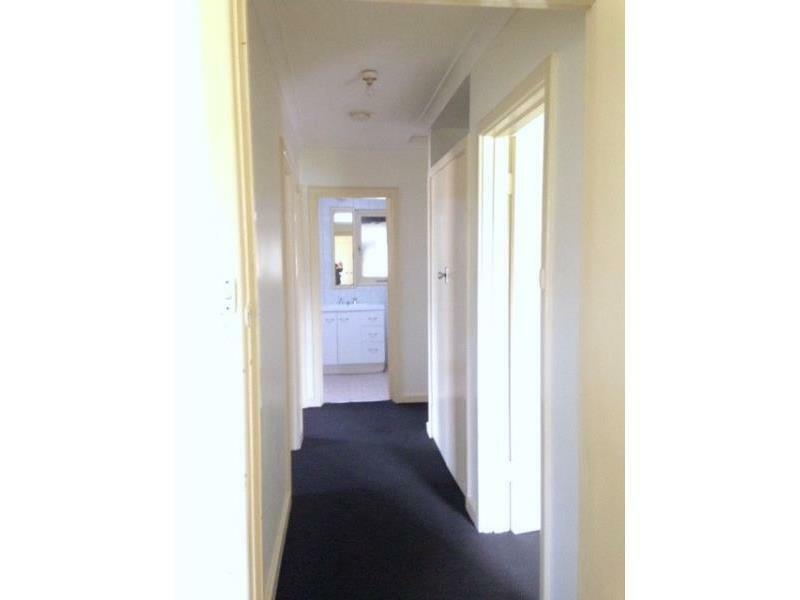 NEAR NEW HOME THAT TICKS ALL THE BOXES VALUE, SPACE, AND LOCATION!